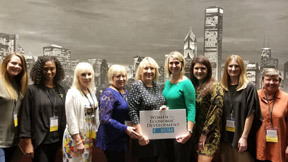 Area Development is pleased to be returning to the Sofitel Chicago Magnificent Mile for the tenth annual Women in Economic Development Forum. 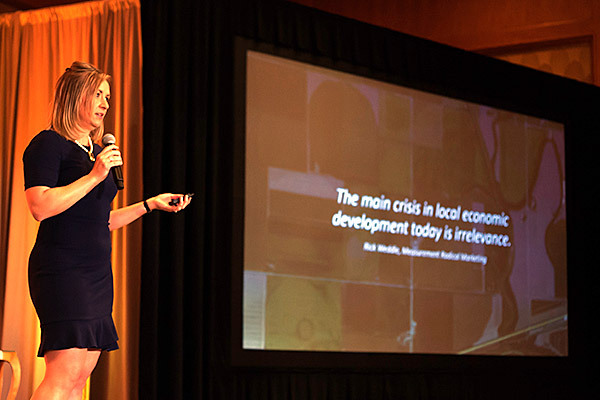 Attendees will hear from and network with leading women site consultants, industry experts and economic development professionals, participating in a program of presentations, panels and roundtable discussions focused on the trends influencing corporate location strategy. The Forum opens Sunday with an evening Networking Reception and Dinner at the hotel. 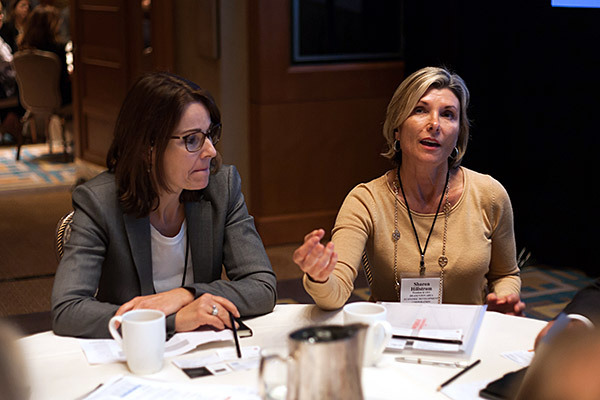 The Monday and Tuesday programs consist of presentations and panels, ending with roundtable discussions where attendees can engage face to face with speakers.